New Improved Modern & Exciting Website Coming Soon! 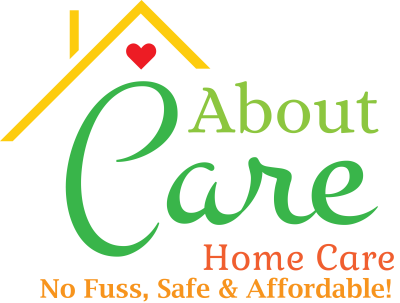 We provide professional affordable one on one In-Home Care, Senior Care, or Disabled Care in our Client's Homes, Assisted /Independent Living or other locations as needed. 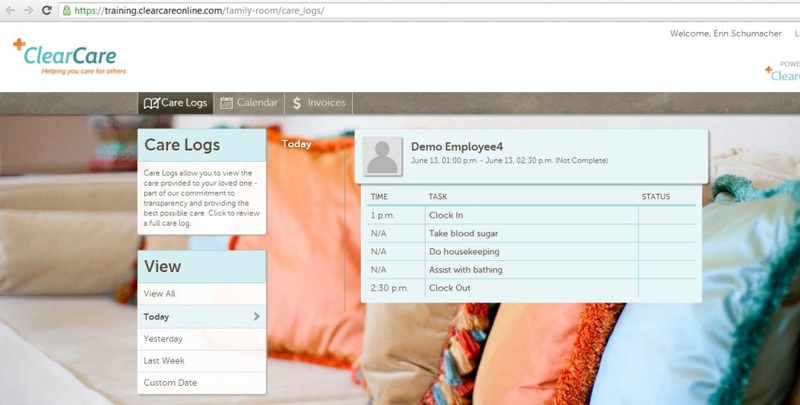 The Family Room is a great way for Family Members to track the care that their loved one is receiving. Care Logs with documented info and times on your loved ones care by your caregiver such as: Meals, Medication Reminder, Shower, Laundry completed and much more! Arizona, Family, Nurse, Veteran Owned & Operated.